Often seen in bohemian abodes, this vivid screen-printed ombre mandala tapestry was handmade in Rajasthan, in an artisan village south of Jaipur. 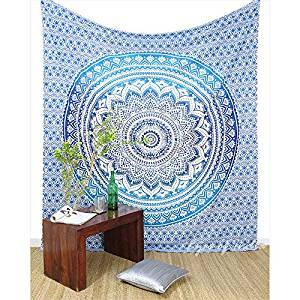 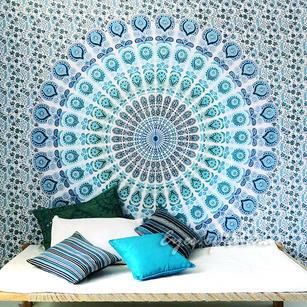 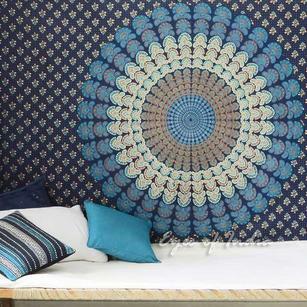 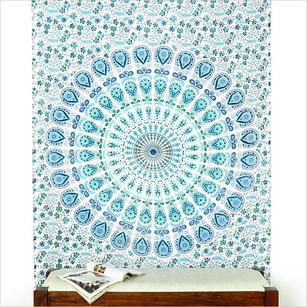 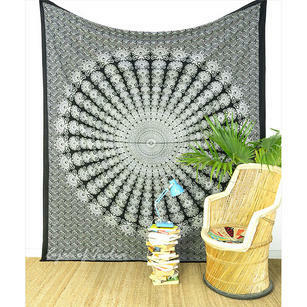 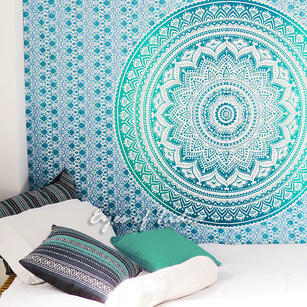 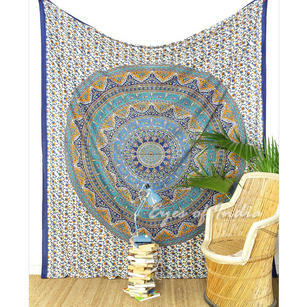 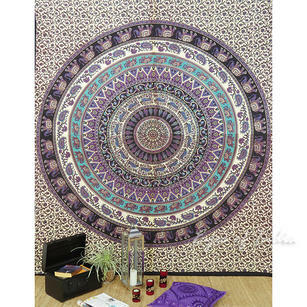 This ombre design mandala tapestry is typically used as a bedspread, but it can also be a wall hanging, a sofa covering or beach blanket. 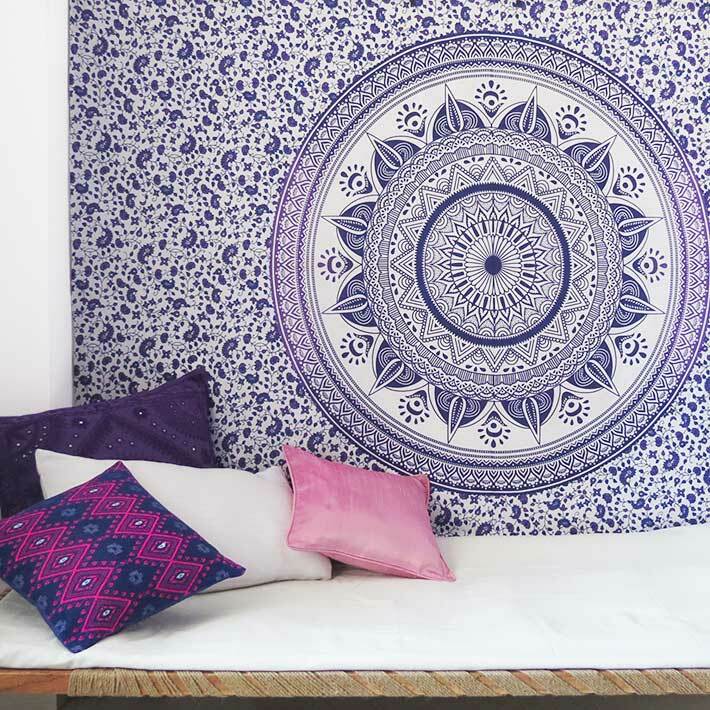 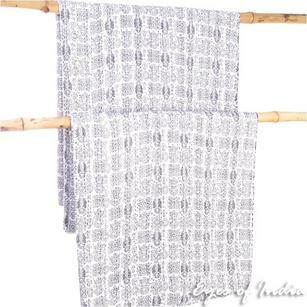 These works of art demonstrate Rajasthan’s traditional screen-printing tradition. 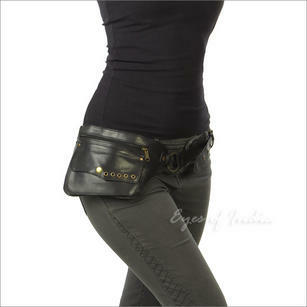 Available in limited quantities. 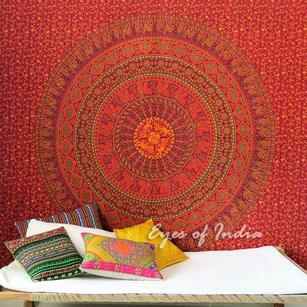 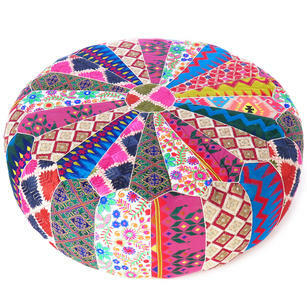 Eyes of India sends the most beautiful textiles to me in NYC all the way from India and I am never disappointed. 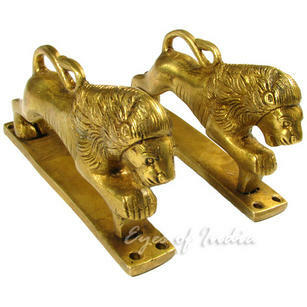 The quality and craftsmanship is top notch and the prices are great. 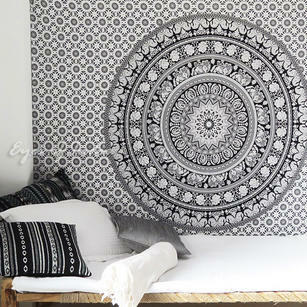 Don?t hesitate!